DNT has performed a wide range of remedial actions at numerous sites across the United States. 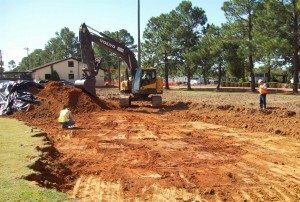 We have speciality experience with several EPA Superfund sites as well as other Federal, State and Local government facilities and Commercial Sites. Below is a list of comprehensive services we offer here at DNT. DNT has structured its primary services around the area of environmental remediation. DNT maintains a staff of qualified technical and skilled personnel that can manage a wide variety of pollution abatement and environmental remediation projects. These projects include excavation and treatment or disposal of contaminated soils, groundwater treatment systems, in-situ and ex- situ soil treatment. DNT has the capability to manage the entire remedial construction project in accordance with the client’s specifications and requirements and the knowledge to conduct the operations with comprehensive quality control. DNT has the experience to conduct small remediation projects as well as large complex projects covering many acres and large volumes of contaminated source materials. The same philosophy for closely controlling costs while producing a quality result is used for all of our projects, large and small, making DNT a consistent performance value for our clients. DNT has performed excavation of soil at a wide variety of sites, ranging from a few tons to sites with more than 200,000 tons of excavated material. DNT provides the labor and equipment necessary to perform the excavation, backfill, grading and site restoration at the project sites. 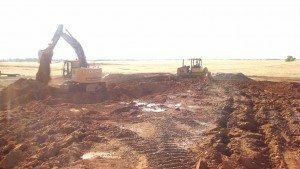 Our operators are trained in the operation of a wide range of heavy equipment with emphasis on the type of excavation necessary to perform environmental projects requiring precise control of the removal of contaminated materials. All DNT field staff are 40 hour HAZWOPER trained with supplemental on-the-job training and experience to handle a variety of site conditions. 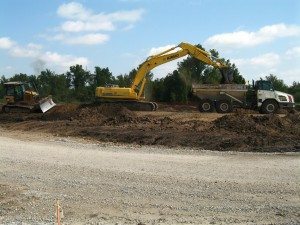 Site restoration services include finish grading, seeding or sodding, planting of vegetation, installation of access roads, landscaping and planting of trees, installation of fencing, and complete survey of pre and post construction features. DNT is capable of providing on-site stabilization of a variety of contaminated soil types. Stabilization methods employed depend upon the type of soil, the contaminant of concern, and the scope of the project. DNT has performed in-situ and ex-situ stabilization of heavy metals contaminated soil using amendments to bind the heavy metals and prevent them from leaching from the soil. In-situ stabilization can be performed by several different types of heavy equipment, blending the amendment into the soil in place with the intent to leave the soil after stabilization or excavate for transport and disposal as a non-hazardous waste. Ex-situ stabilization can also be achieved using a variety of approaches. 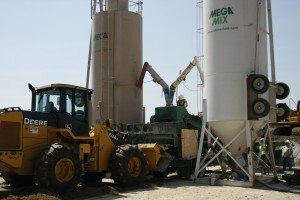 DNT has experience using a pugmill operation to incorporate the amendment into the soil prior to disposal, as well as ex-situ mixing of amendments using an excavator. DNT has performed the development of on-site landfills for the disposal of contaminated or stabilized soil, including the capping of the landfill to provide a barrier of protection from the soil to the public and the environment. 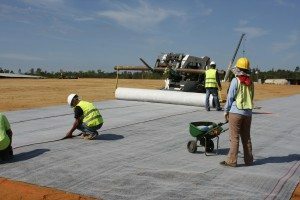 DNT has constructed a monolith landfill of solidified and stabilized soil contaminated with lead and arsenic which was capped with a geosynthetic clay liner, clean soil and sod. DNT has also constructed landfills and consolidations of lead mining waste that were capped with clean soil and seeded. These structures were constructed in accordance with design drawings to specific elevations and grade to provide for long-term stability and proper storm water drainage. 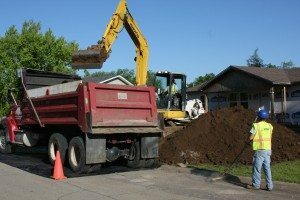 DNT has performed the remediation of a variety of residential properties for the removal of soil contaminated with various contaminants for several different clients. These projects have included a range of properties, public spaces and schools, varying in number from a handful to over 300. Remediation of the properties included property owner access agreements, site evaluation and preparation, surveying, excavation and backfill, sampling and analysis, transportation and disposal of contaminated waste, grading, site restoration, erosion control, quality control, disposal site management, property closeout, and property owner satisfaction surveys. DNT has performed several contracts for the removal and remediation of mining waste and rehabilitation of the impacted land. DNT has excavated, transported and consolidated over 500,000 tons of lead mining waste from residential, agricultural and public land. Mining waste and impacted soil was removed and consolidated at a central repository where public access could be controlled and further environmental impact reduced or eliminated. DNT performed the site preparation, installation of access roads, clearing and grubbing, excavation and transportation of the contaminated waste, backfill, grading, erosion and stormwater control, site restoration and quality control. Some projects included the on- site consolidation of mining waste for the closure of mine shafts, vent shafts and subsidence features. Several areas included restoration of agricultural fields, including installation or improvement of ponds and streams. DNT also held a contract for the operation and maintenance of the central repository for one large Superfund site where the mining waste and contaminated soil from the entire site was placed and consolidated for future capping. DNT has performed remediation of areas within designated wetlands to remove contaminated soil. These areas are particularly sensitive to disruption, and care must be taken to ensure the site is restored to like conditions to maintain the wetland habitat. DNT managed the soil removal at these sites with minimal disruption, using less-invasive excavation techniques. The sites were restored to pre-excavation conditions by planting of trees and vegetation consistent with the surrounding wetland. Care was taken to replenish the vegetation and habitat to support the wetland environment. 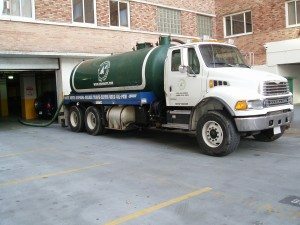 Our personnel guide the client through the entire waste handling process, from making sure the waste is properly characterized to finding the best and most economic transportation and disposal solution. DNT also offers transportation of hazardous, non-hazardous and medical waste in a variety of states. 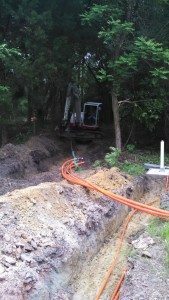 These services are provided with our own company operated trucks, equipped with all the proper federal and state licenses and permits. 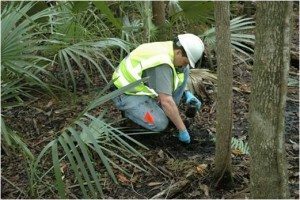 DNT has the comprehensive capabilities to perform various assessments and environmental remediation techniques for a wide range of contaminants or releases and potential release sites. Our staff has successfully completed many projects related to the assessment of groundwater issues as well as installation of a variety of groundwater remediation systems. Some examples of systems installed by our professional staff include: soil vapor extraction, air sparge, bioremediation, pump and treat, and dual-phase vacuum extraction. 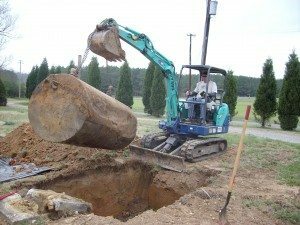 DNT provides experienced and trained personnel that are knowledgeable in performing the removal and closure of various types of underground and aboveground storage tanks. DNT provides all the necessary equipment, trained personnel and safety materials required to excavate, clean and dispose of all materials encountered during tank closures. DNT coordinates with our team approved engineering firms to provide our clients with a complete turn key package for their tank closure needs. DNT has trained personnel capable of providing complete Phase I and Phase II assessments of commercial and private properties. Depending on the client’s needs, DNT can provide Phase I assessments that include lead paint sampling, wetland mitigation, drinking water testing, asbestos sampling and cultural/historical surveys. 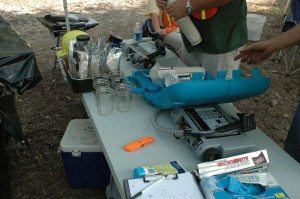 DNT can also modify our site assessments to handle other requests such as soil and groundwater sampling, well installation, environmental impact statements, indoor and outdoor air quality and radon testing. DNT has assembled a team of trained professionals that can provide a wide range of industrial cleaning services. Regardless of the size or complexity of the project, DNT can provide the right equipment, personnel and safety materials to meet our clients’ budgets and schedules. DNT provides trained and experienced personnel in performing residential and commercial demolition and decommissioning. DNT can provide the technical expertise to determine the nature of the contamination and the regulatory requirements for any remediation prior to demolition. 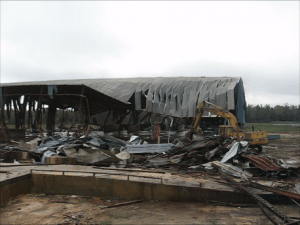 DNT can also design a site specific plan for a combined demolition/decommissioning and remediation that will safely and successfully meet the client’s goals. DNT has completed this type of solution on a variety of facilities including full decontamination to selective component and system removal. Some examples of our demolition services include plant decontamination, equipment decontamination and dismantling, structure demolition, underground piping and structure removal, asset recovery and materials recycling. Questions? 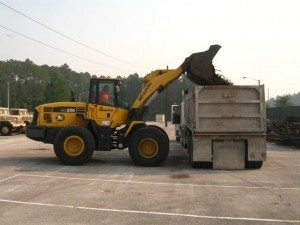 Contact DNT Environmental Services today through our web form or call 770-739-5600.